Nose : A very refined expression, inner richness, tender notes, wild flowers, hawthorn, hues of nuts. Palate : Soft and silky feeling, covering the palate with a floral fragrance, comfortable warmth and a lingering finish of while flowers. Léopold Gourmel's craft in the Grande Champagne world : a breakthrough. 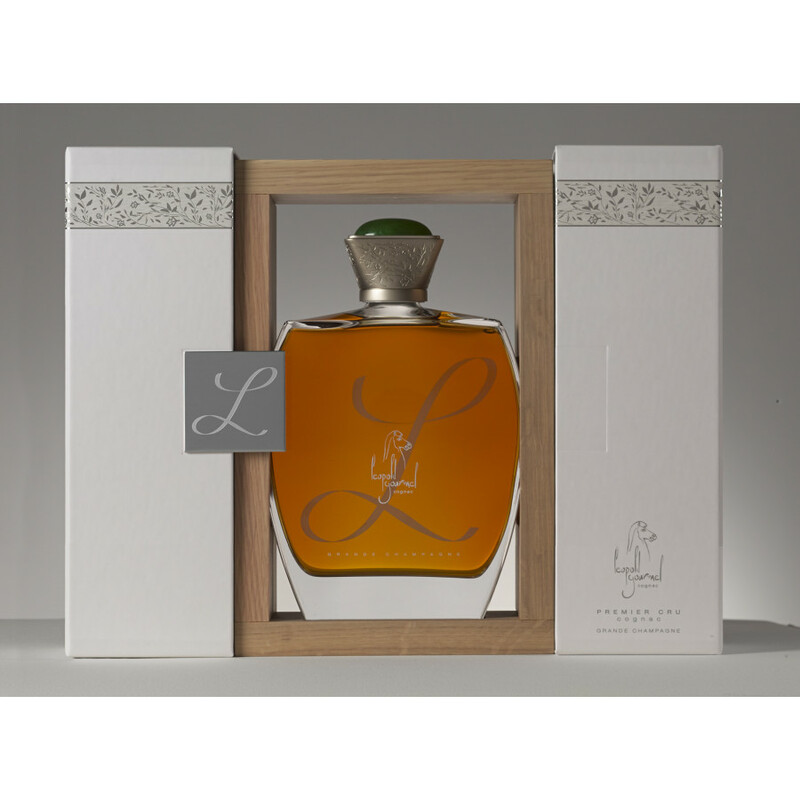 The Leopold Gourmel Carafe L de Gourmel Cognac really is a special cognac. 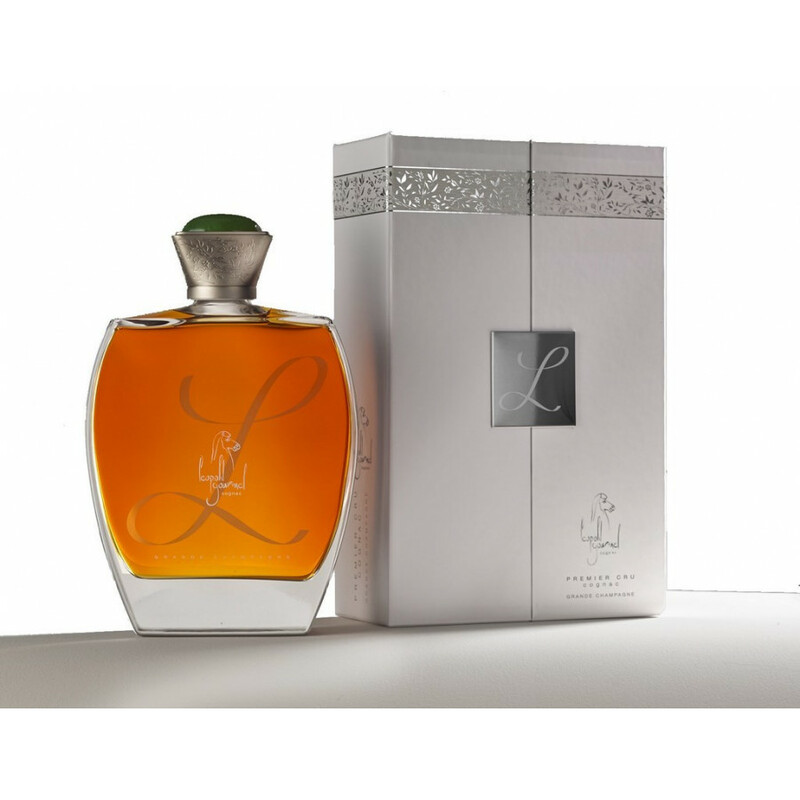 Croming from a house who dedicate their lives to creating cognacs that are fresh, supple, and persistent - this one really is tantamount to everything they strive to achieve. 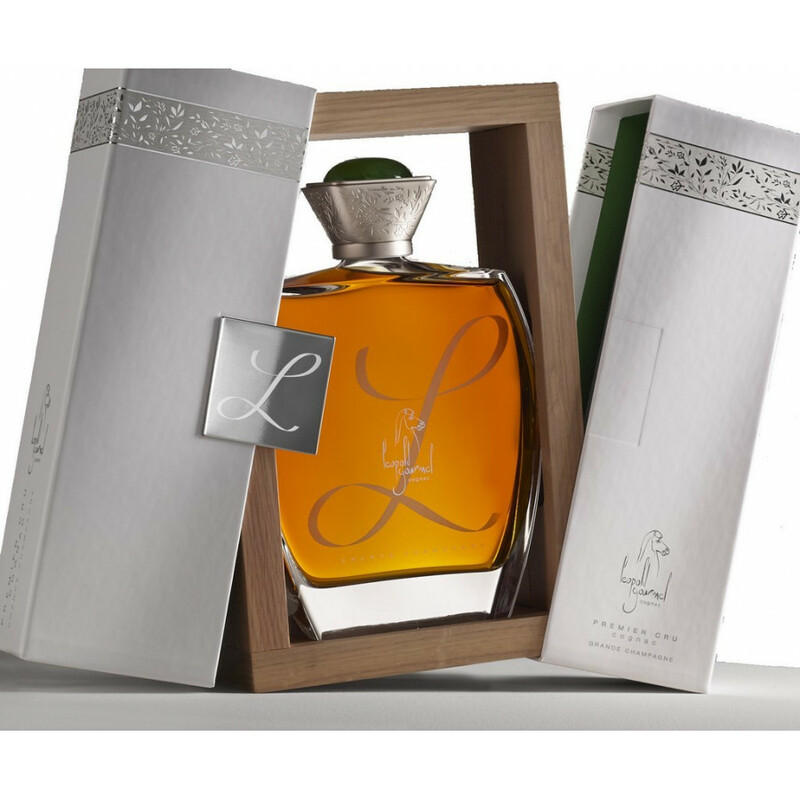 Made from only the finest premier cru eaux-de-vie, this is a cognac that is a fabulous addition to the finest of drink cabinets. Presented in a delightful carafe, this is one that can certainly remain out on show - and be sure to only drink it when you have time to appreciate the journey on which it takes you. 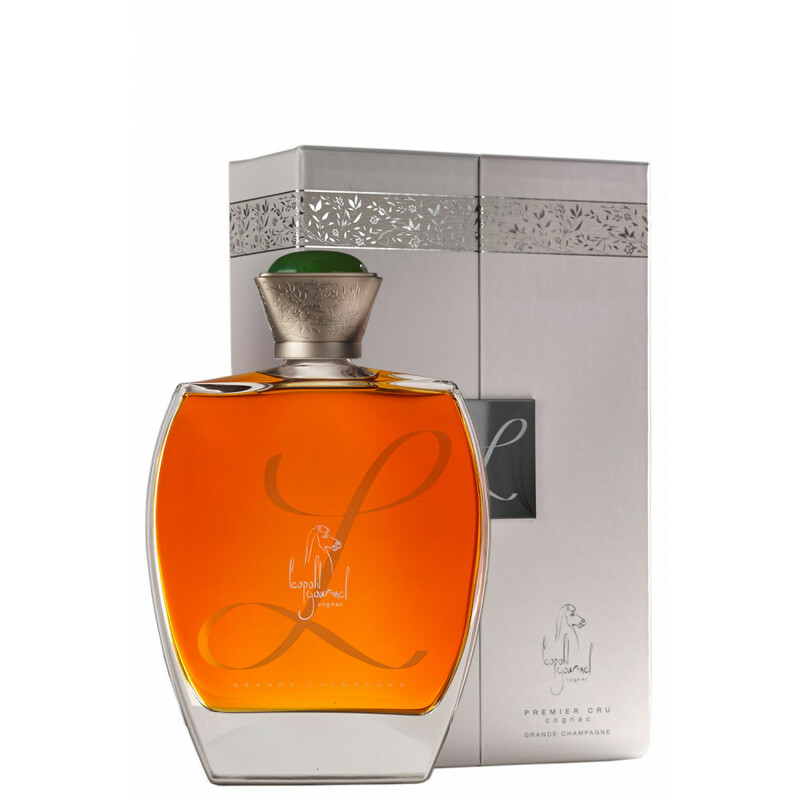 A delight, and one that offers great value for money for such a quality cognac.